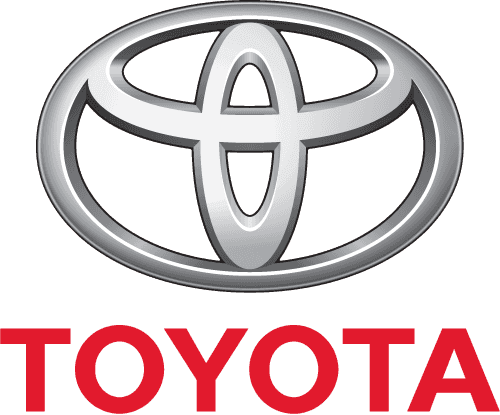 At Charles Hurst Toyota we have Motability Specialists on hand to assist you with all of your Motability enquiries, making the application process as hassle-free as possible. If you don't feel up to visiting us in the showroom, our Motability specialists are happy to visit you. With a new online application process our specialists can bring a car to you and apply with you in the comfort of your own home for your Motability vehicle. Simply fill in an enquiry form above for more information.